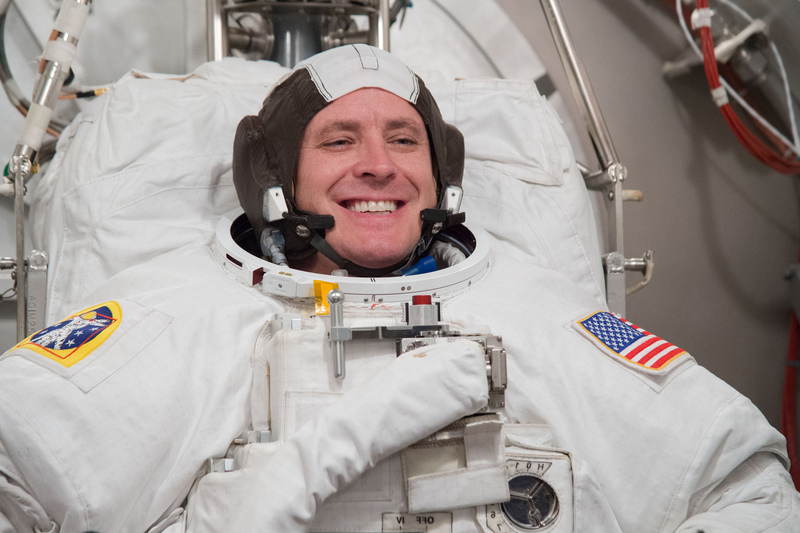 Jack ‘2fish’ Fischer, born January 23, 1974, is a NASA Astronaut selected in 2009 and set for his first flight to space in 2017 on a five-month mission to the International Space Station. 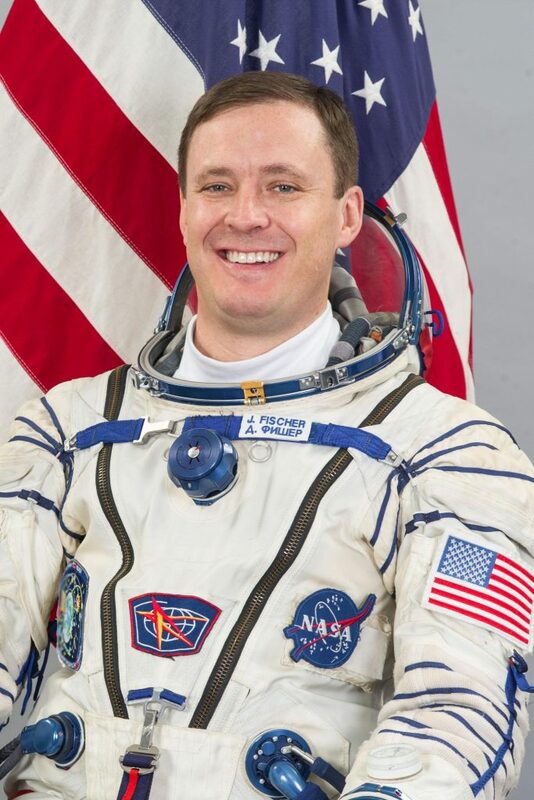 Born in Louisville, Colorado, Fischer attended Centaurus High School from which he graduated in 1992 and enrolled in the United States Air Force Academy. He graduated in 1996 with a Bachelor’s Degree in astronautical engineering and in 1998 went on to earn his Master’s in aeronautics and astronautics from MIT. Afterwards he began Pilot Training at Laughlin Air Force Base, Texas and went through F-15E Strike Eagle training in North Carolina. Fischer served as a pilot in the 391st Fighter Squadron Bold Tigers, completing two combat tours in Southwest Asia and participating in Operation Enduring Freedom and Operation Southern Watch in Afghanistan and Iraq. In 2004, he graduated from test pilot school at Edwards Air Force Base, flying various aircraft including the F-22 Raptor. Afterwards, he completed F-15 and weapons testing out of Eglin Air Force Base, Florida. Returning to Edwards, Fischer was part of the F-22 Combined Test Force and 411th Flight Test Squadron. Overall, Fischer logged 3,000 flight hours in 45 types of aircraft. In 2008, he was selected as a Strategic Policy Intern in Washington, D.C. During his time in Washington, Fischer worked in the Chairman’s Action Group for the Chairman of the Joint Chiefs of Staff and in the Space and Intelligence Capabilities Office. Jack Fischer was selected by NASA as an Astronaut Candidate as part of the agency’s 20th Astronaut Group, announced in June 2009. He completed two years of basic training and evaluations, being familiarized with spaceflight procedures and technological matters. 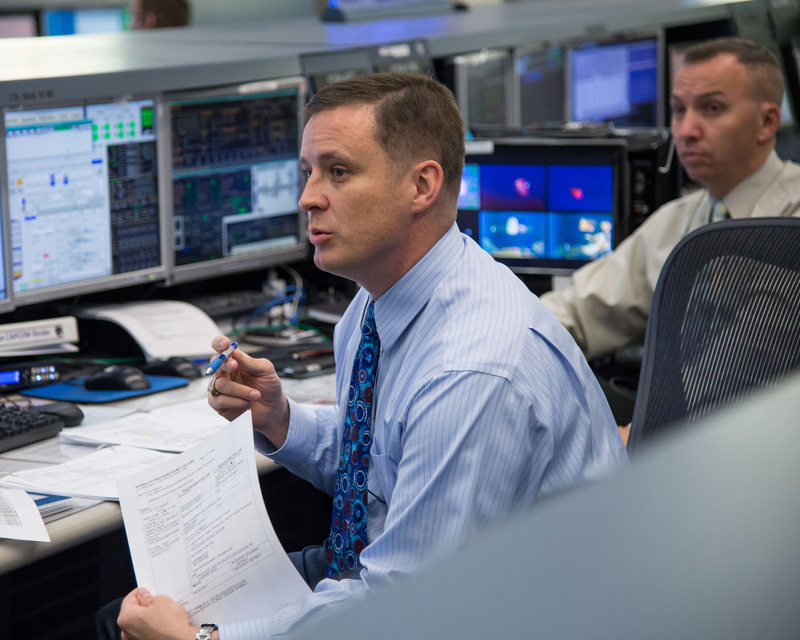 Qualified as an Astronaut in 2011, Fischer entered specialized training operations under the framework of the International Space Station and Soyuz programs, supporting the Space Station Integration and Exploration branches of the Astronaut Office and supporting mission operations at Mission Control as Capcom. In September 2013, Fischer participated in survival training in caves on the island of Sardinia with a number of colleagues from the U.S., Canada, Italy, Japan and Russia. 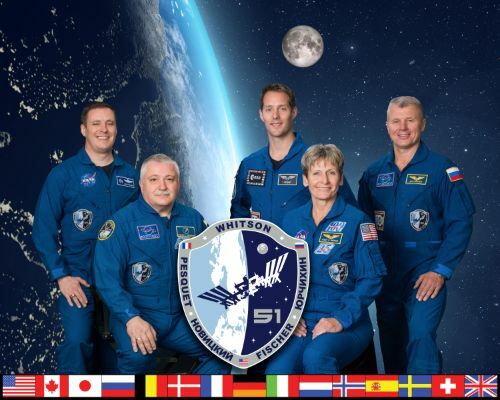 Jack Fischer was assigned to the crew of ISS Expedition 52/53 in March 2015 together with veteran commander Fyodor Yurchikhin and ESA Astronaut Paolo Nespoli. 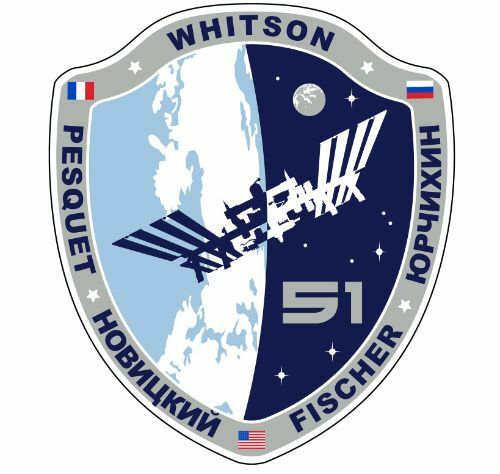 They began training at the Gagarin Cosmonaut Training Center in June of that year and Fischer continued flight-specific training at the Johnson Space Center in Houston. At the Johnson Space Center, he was familiarized with NASA Mission Operations and began extensive training for USOS operations including scientific activities, systems maintenance, emergency procedures and EVA operations. In Canada, at the Canadian Space Agency, he completed training for operations of Canadarm 2, training in Europe was dedicated to Columbus operations and in Tsukuba, Japan, he trained for Kibo module operations as well as HTV procedures. In January 2016, Yurchikhin, Fischer and Nespoli were dispatched to a remote area in a forest near Moscow to undergo winter survival training for the event of an off-target Soyuz landing in case of emergency. Under the re-structuring of ISS Crews, Fyodor Yurchikhin and Jack Fischer were assigned to Soyuz MS-04 as a two-person crew to allow the Russian crew reduction to take effect, moving from a resident crew of three to only two permanent crew members on ISS to reflect the workload on the Russian segment that hosts only a fraction of total science ongoing aboard the orbiting laboratory. 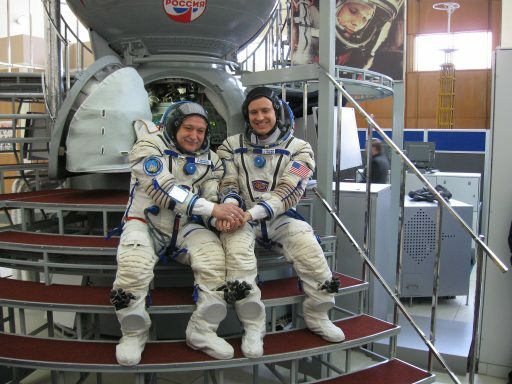 The original three-person crew was on standby in November 2016 as the backup for the Soyuz MS-03 crew before Nespoli headed into training for the Soyuz MS-05 mission and Yurchikhin and Fischer began preparing for the first two-crew Soyuz launch since 2003. Fischer and Yurchikhin completed their final exams on the Soyuz and ISS simulator in Star City on March 30/31, 2017 ahead of traveling to the Baikonur Cosmodrome for final launch preparations. Jack Fischer is married to the former Elizabeth Simonson, they have two daughters.